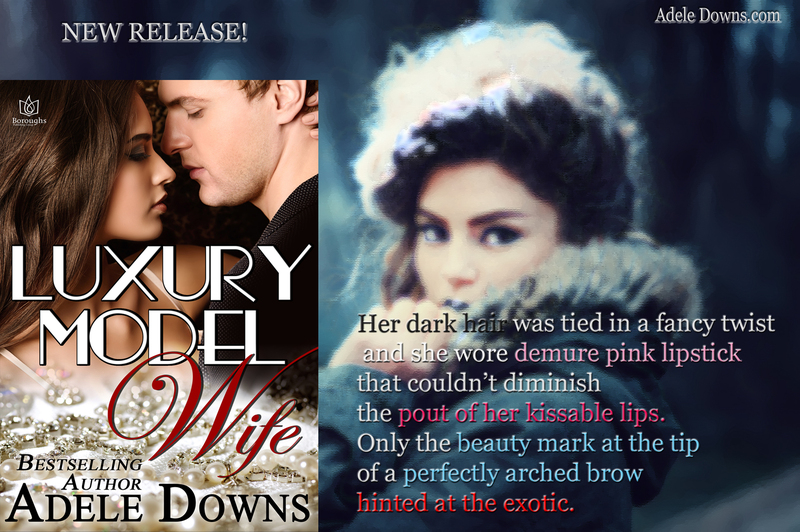 I’m excited to announce that LUXURY MODEL WIFE is an All Romance eBooks Staff Pick! The early reviews have also been wonderful. Visit Karen’s Book Bench where Karen Docter interviews yours truly, Adele Downs, on October 3 and then spotlights LUXURY MODEL WIFE on October 5. I’ll be giving away a Starbucks gift card to one lucky commenter. Stop by! FOLLOW my Amazon Author Central page for extra chances to win. 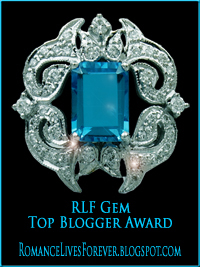 Romance Lives Forever is celebrating LUXURY MODEL WIFE and I hope you’ll visit and share the news! Please follow the link below and Tweet, share on Facebook, Triberr, or your other favorite social media. Buy LUXURY MODEL WIFE on Amazon! Have you picked up your copy? Available in both ebook and print. Book bloggers are posting outstanding reviews of LUXURY MODEL WIFE on social media, Amazon, and Goodreads and I couldn’t be more thrilled. LUXURY MODEL WIFE is available at these fine online retailers in both ebook and print formats. 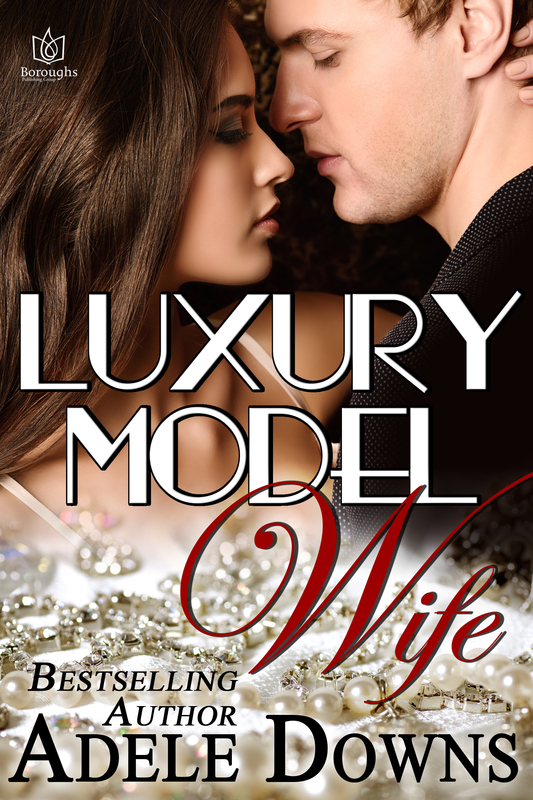 LUXURY MODEL WIFE – Giveaways and Book Blast! Join the fun and enter to win prizes! This is the third and final day of the LUXURY MODEL WIFE Book Blast! 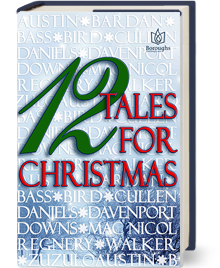 Follow along, share, and enter to win prizes! Buy The Book! LUXURY MODEL WIFE is available at these fine online retailers in both ebook and print formats.